These are not dumb questions. A lot of beginners stress over selecting their first puppet. Some of you may know the answers. Some of you may think your know the answers. Others of you may be curious. And some who should know better, still have no clue. If you are starting, you need to learn the skills. You need to learn how to entertain an audience. But you do not need a professional puppet. I’ve seen Ronn Lucas pull a sock off his foot and entertain an audience for 15 to 20 minutes with it. I’ve seen other ventriloquists pull out a tennis ball and have their audience laughing hysterically. The quality of your puppet has nothing to do with the entertainment value of your act. A professional puppet doesn’t improve your skill. 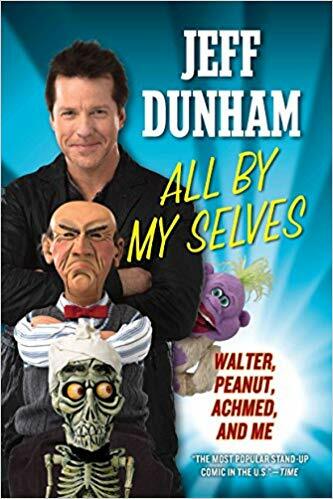 Just because you have a professional puppet doesn’t mean you are good. And if you aren’t good – you’ve wasted your money unless you like dust collectors. I’ve never had a puppet tell me a joke. They just sit there until you put them on your hand and manipulate them. 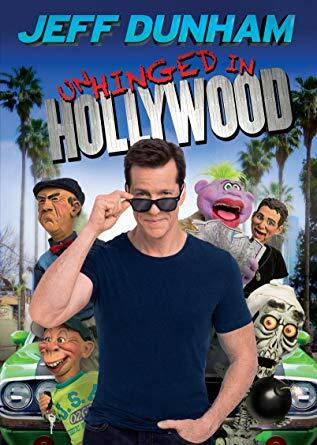 Just because you have a funny looking puppet, doesn’t mean it will be funny. A Funny Puppet Will Not Improve Your Comedy. 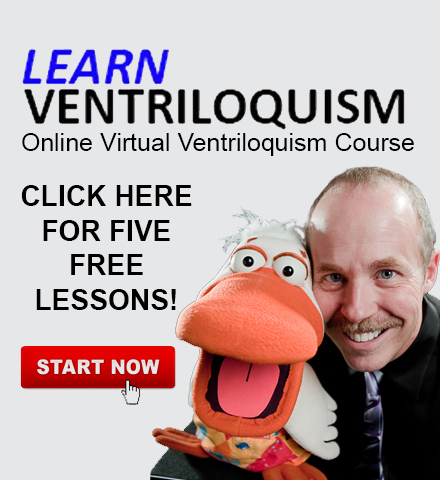 I have a professional ventriloquist friend who is constantly looking for his next figure. The character that will take his career through the roof. He’s bought a bunch. They don’t work out, and he sells them. Usually for less than he paid for them. Why? It wasn’t the right character. I’ve told this friend time and again, it is NOT the puppet. Achmed is a character – not just a puppet. Jeff didn’t just see a skeleton puppet and it started saying funny things. He started with an idea and built it into a character. That character was tested in front of audiences for years before it appeared on his TV special. And my friend KNOWS that. Still, he is infatuated with the idea that the next puppet may be his big break. It Is What You, As The Ventriloquist Do With It! That is a personal decision. It can be a hard figure – or a soft puppet. Think about what type of character you want to create. Think about the voice. Think about what it will do. Think about what it likes or doesn’t like. 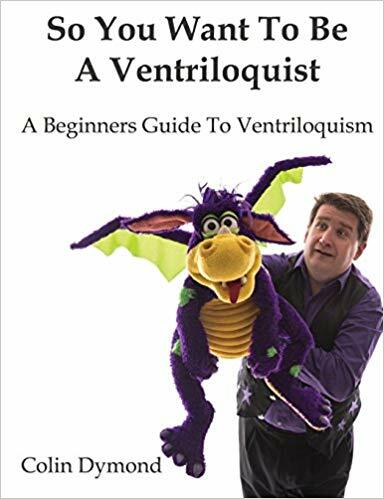 The International Ventriloquist Society has a free Character Profile WorkBook and lesson here on the website. The time you put in creating your character BEFORE you make, shop for or purchase a puppet, will save you time, money and frustration. You have learned the skill. You have learned to entertain. 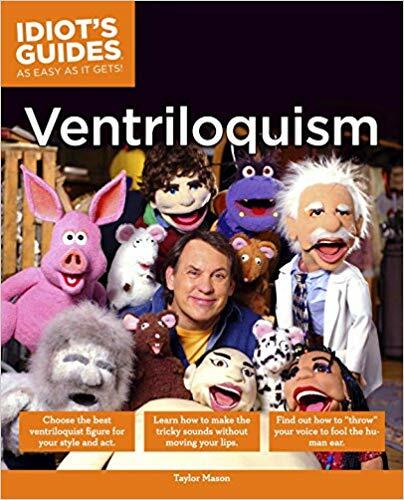 We have a page of links to some of the best ventriloquist puppet and figure makers around. Just click here to visit!